Yes, I know, that's a long and bizarre headline for a website article. 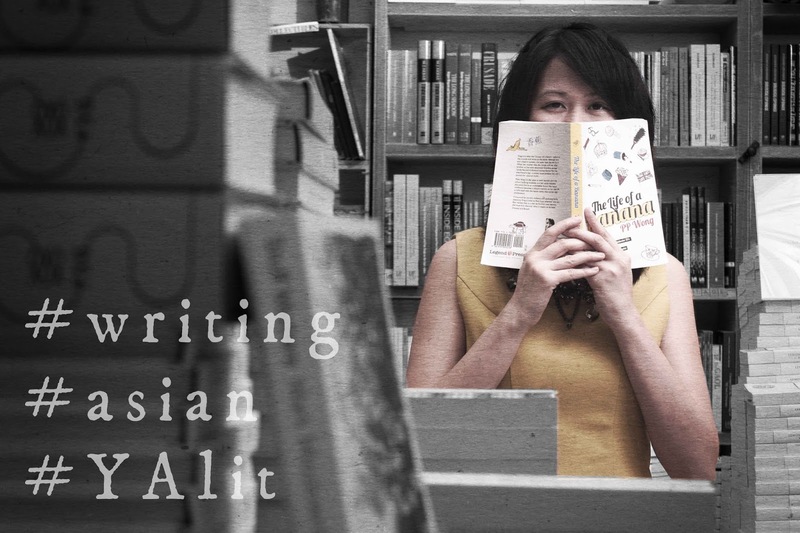 I wrote this recently for Banana Writers, a UK website about Asian authors, and it just went live here. What happened: I started out wanting to write about my Sherlock Hong series, and explore why I've felt compelled to develop a fictional world around this young character and his fascinating experiences solving mysteries in the Colony of Singapore back in 1891. But, as it sometimes happens during the writing process, lots of half-forgotten memories about my childhood came rushing back, and of course I tried my desperate best to work them all into the article. Considering all that, you see, the headline is very accurate and makes good sense. The stories that delighted me as a child, how I started getting paid properly to write stuff, the underlying ideas that drive every new book I write: you can read it all here, and please do leave a comment at the end. If you're a writer yourself, or even an avid reader, you'll enjoy all the other articles on the Banana Writers website. 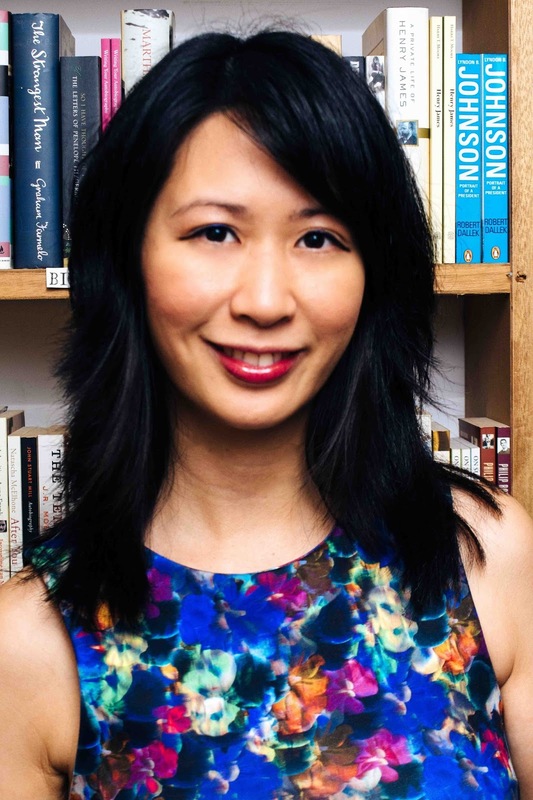 There's information about how to get published, great interviews with Asian writers in the UK and around other parts of the world, and loads of insights about how they found ways to develop their craft and make an impact in the Western creative industry. 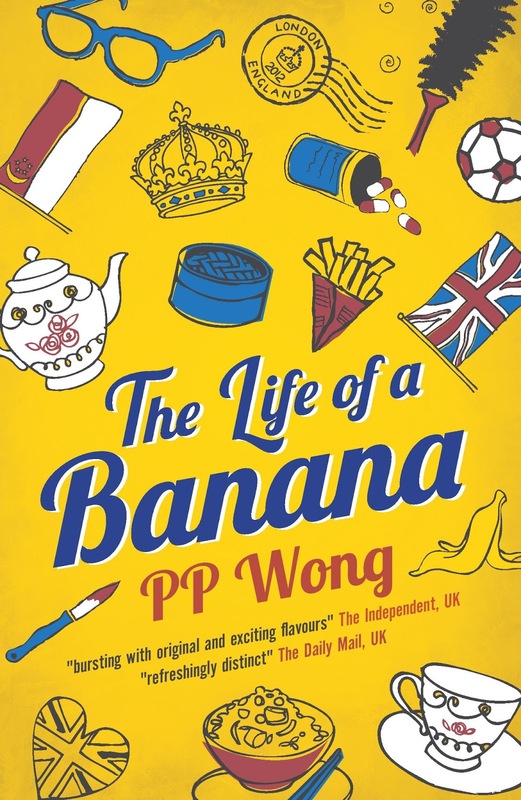 Banana Writers was started by my friend PP Wong, who also wrote the charming YA novel The Life of a Banana (published by Legend Press in the UK, and reviewed in The Guardian here). She's our blog guest this week, it's been a while since we featured one, and her book is really funny, moving and profound all at once, so enjoy her interview below and then click on her links to find out more. Please tell us about yourself and your book! My name is PP Wong and I am the author of the novel The Life of a Banana. It is a story about a 12-year-old British Singaporean girl called Xing Li and her experiences of growing up in London. She goes through lots of challenges such as the death of her mother, being bullied by British girls, having an uncle with mental illness and also dealing with an old-fashioned grandmother. The novel was released in the UK in September and is now available in SE Asia. What inspired you to write a young adult novel? The Life of a Banana has some really dark bits in it so it comes under the genre of “Crossover novel.” That means, it is for both adult and YA audiences. I grew up in the UK and was bullied in school. I know what it is like to be an outsider and not being the cool kid. I wanted to write a novel that would talk about racial bullying and also the challenges of growing up in the UK. At the same time, humor is a really important part of my life. So, in the novel there are lots of funny bits too! How would you describe the main character Xing Li? Xing Li is someone who is quite quiet but very curious and observant. She is the sort of loyal friend I wish I had in school. Her older brother Lai is the opposite – cocky, confident and loud. In some ways she lives in the shadow of her older brother. However, as the story unfolds and Xing Li overcomes challenges, she grows stronger. She has to deal with a lot of problems such as the death of her mother and being bullied in school. She also has to adjust to a new life with her horrible Grandmother, unhinged uncle and glamorous actress auntie. But the good news is she doesn’t face her problems alone because she befriends a really cute Jamaican-Chinese boy called Jay. He is a loner like her and very talented in classical music. I really love the character of Jay! He’s kind of my ideal guy. Pets play a prominent role in the story. How have animals inspired you? Pets have always been a huge part of my life. In my lifetime I’ve had 30 hamsters, six chinchillas, a rabbit, cat, dog, tortoise, fish and exotic snails. I love how pets can give you the unconditional love that many humans can’t. 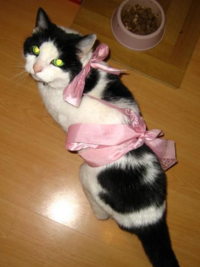 My late cat Kitty Neowmy (I gave her the name when I was eight years old!) sadly passed away when she was 21 years old. I think that would be more than one hundred in human years. She was black and white and her coat pattern was like a miniature English cow! When she was alive, she was a great comfort to me. I remember if I felt sad, all I would have to do is stroke her fur or give her a squeeze and she would just purr and purr. Then I would feel so much better. I try to be organized, but it doesn’t always work! At the moment I’m working on my second novel. My agent wants the completed storyline by next week, so I’m in panic mode! I find it very difficult to get down to writing but once I’m in the zone I can write for six hours straight without stopping. On any typical day, I wake up and have breakfast while checking emails. Then I try to write solidly on my laptop from about 10am -2pm. Then lunch. If I am not too brain dead after lunch, I will try and write some more. Sometimes I write until late in the evening but my best writing usually comes in the morning. I also have to juggle other projects and looking after a sick family member. But I try and make my writing time a priority. The Life of a Banana took about nine months to complete (while doing freelance work in between). Then revisions took another six months. It took about one and a half years for the completed manuscript to get published. The publishing industry works at a very slow pace and you really learn patience. You are always waiting – waiting to hear back from literary agents, waiting to hear back from publishers, waiting for the designer to finish your cover and finally waiting for the novel to be in the shops! Some tips for aspiring writers? * Just do it – if you want to get published stop making excuses and just get started. Write! Write! Write! * Write from the heart – don’t write what you think will please other people; write what pleases you. * Be patient – I’m quite an impatient person so I hate waiting. However, becoming a published author sometimes takes time. But believe me that when you are finally holding your book in your hand it makes all the waiting worthwhile. How can readers find out more about your work? I love hearing from YA readers and young writers so do leave me a message on my website! Also, I am the Editor-in-Chief for the website www.bananawriters.com and we are always looking for new writers of all ages, so Go Bananas! Yes! Be our friend on Facebook!